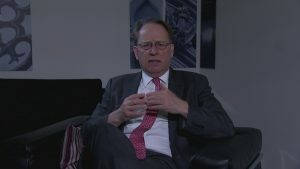 Michael Crick has left Channel 4 News. This is an archive of his reports. 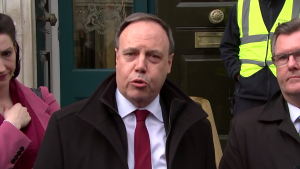 It’s part of a renewed effort to get the DUP to back Theresa May’s Brexit deal. 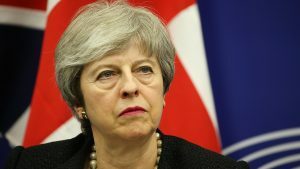 Both parties have faced criticism – including over comments from the Leader of the House of Commons, Andrea Leadsom. 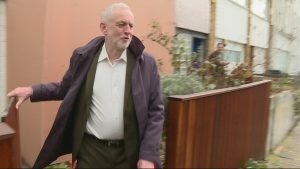 Evidence has emerged of the involvement of Jeremy Corbyn’s inner circle in disciplinary action being taken against Labour members accused of anti-Semitism. 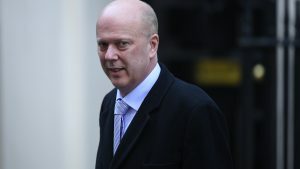 The fact that Chris Grayling managed to amass two hugely costly disasters in one day simply resulted in the customary backing of Downing Street. 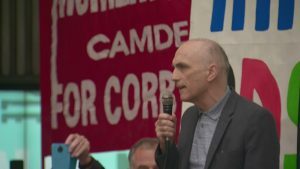 The Labour MP and ally of Jeremy Corbyn Chris Williamson has been suspended from the party pending an investigation, after he apologised for suggesting Labour had “given too much ground” in the way it responded to complaints about anti-Semitism. 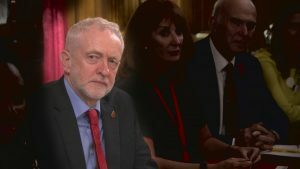 Earlier this week, Labour leader Jeremy Corbyn wrote to the Prime Minister urging her to back a deal with five demands, but the offer has gone down badly with some Labour MPs who want to remain. 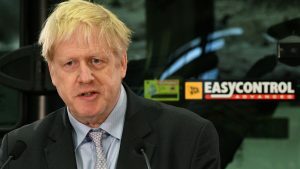 Theresa May has sought to reassure business leaders and politicians in Northern Ireland that there will be no return to a hard border on the island of Ireland. 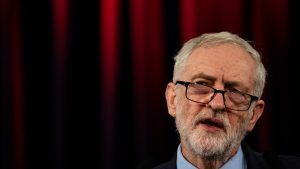 Could former mining towns help government clinch Brexit deal? 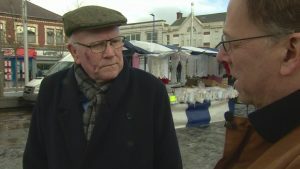 We have been in Blyth, in Northumberland, to ask the local MP and former miner Ronnie Campbell if he might be tempted by such a deal. 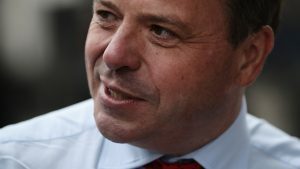 The Information Commissioner has fined the Leave.EU campaign and Arron Banks’s Eldon Insurance a total of one £120,000 for “serious breaches of electronic marketing laws”. She was jailed for three months today, but the law allows her to continue to work as an MP. She has, however, been thrown out of the Labour Party. 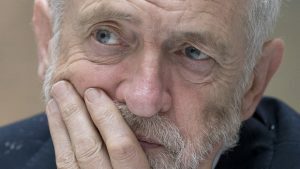 Are the 4Ms bending Corbyn’s ear to prevent a second Brexit referendum? So what happens now? 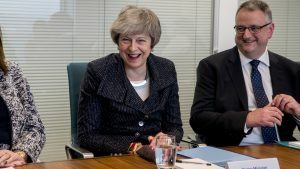 From delaying Article 50 to calling a general election, to pushing on regardless, rarely can the future have looked so confusing and so uncertain.